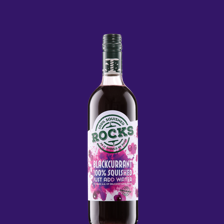 At Rocks we squish every last droplet of fruitiness from real fruit to create drinks bursting with flavour. We only use real sugar. 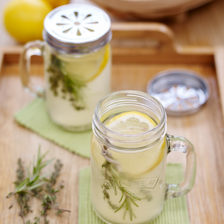 You won’t find artificial sweeteners in any of our drinks, just fruit, sugar, water and bucket loads of taste. At Rocks we make drinks as they should be made. 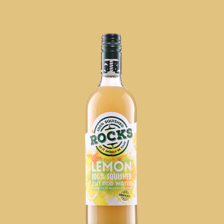 Take three middle-aged dads, and a vision to develop a good and honest drink that everyone in our families can enjoy, mix the best quality fruit you can buy, sugar and our very own Devonshire Spring water and you get Rocks Drinks. Ta dah! 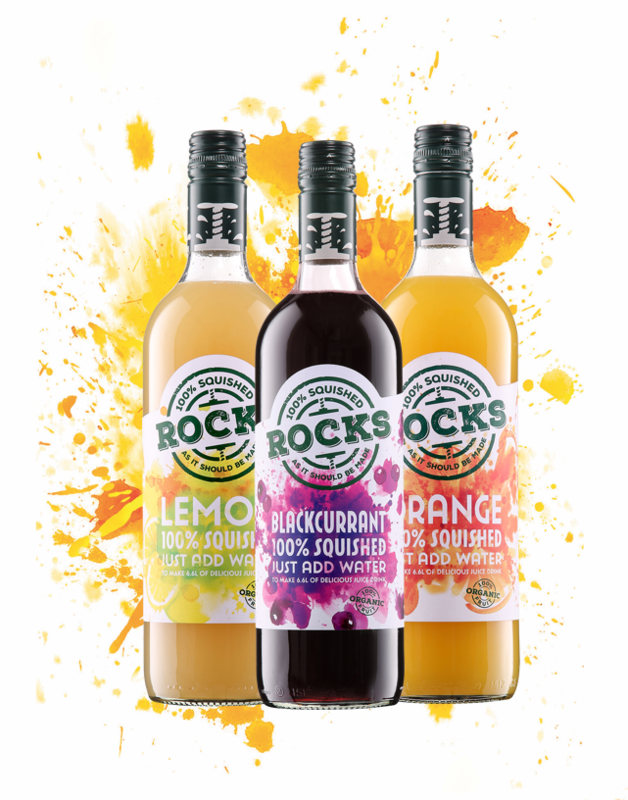 Hugh Rock, a family man himself, developed the first squashes and cordials more than 30 years ago in Berkshire when he started a family firm in 1981. His aim was to produce organic drinks that did not use artificial sweeteners, colours or additives, one we greatly admired. All our drinks are 100% ‘squished’. We work with only the finest fruit growers and squash real fruit using our ‘squisher’ – a special machine that literally squashes and squeezes all the fruity goodness out of each and every piece of fruit. We don’t use any artificial sweeteners or preservatives. Just pure goodness from whole fruit, sugar, water and bucket loads of taste! We squish and squeeze every last drop of fruitiness from our fruit in to our squashes. 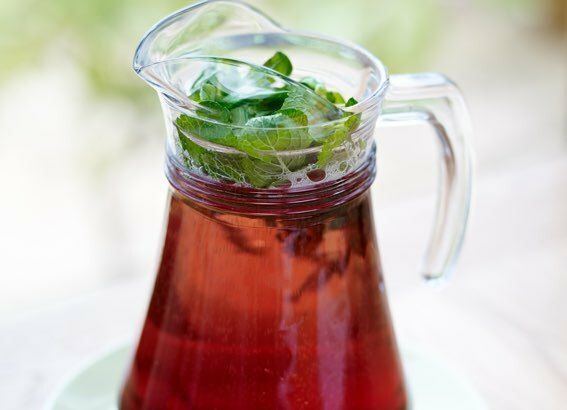 The result is a delicious drink bursting with flavour that truly Rocks! 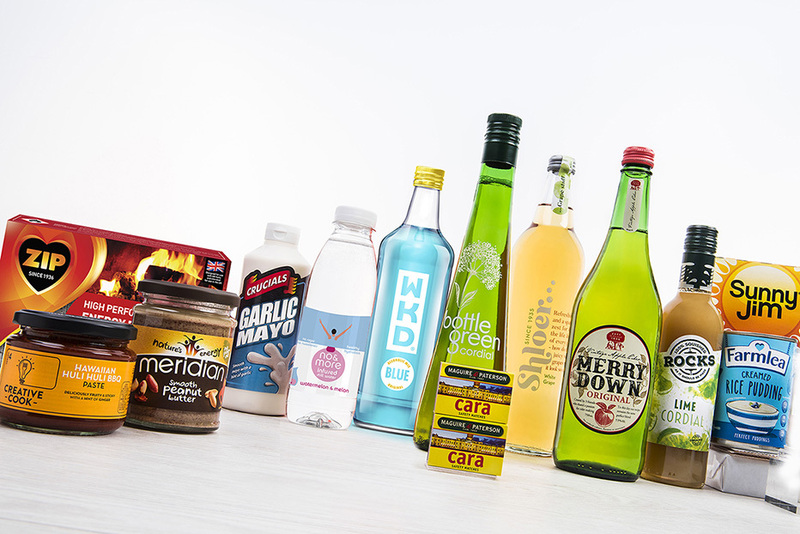 Delicious still & sparkling drinks for ‘on-the-go’. 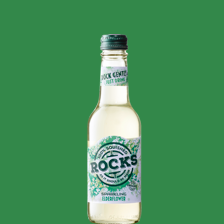 Rocks ready to drink range is made in Devon with an uncomplicated approach, a simple list of ingredients – fruit, sugar and our sparkling Devonshire spring water – as it should be made. 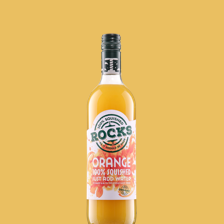 Rocks delicious range of fruit juice concentrates are made with a simple blend of 100% concentrated fruit juice - just add water to taste. 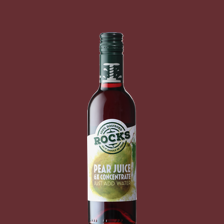 Rocks fruit juice concentrates can also be used as a natural sweetener in cooking and baking instead of sugar. Since that day in 2007, when we pledged to keep Hugh’s values alive following his retirement, we have put all our energy into producing each and every Rocks Drink ‘as it should be made’, with an uncomplicated approach, which families like ours can enjoy. 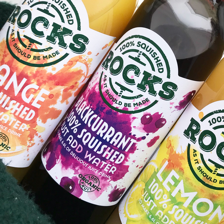 We are committed to Rocks Drinks and our dream for the future is that all families should benefit from having squash “as it should be made”. 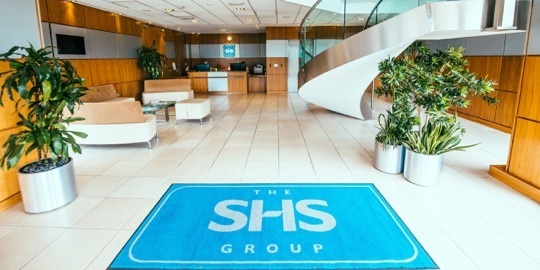 We are passionate about our business, which is based in a village just outside Exeter in Devon. We have a small and dedicated team of staff, and pride ourselves on making authentic drinks following original recipes.